And so on. But the beauty of nature is how its dual forces co-exist with each other and is incomplete without the other. 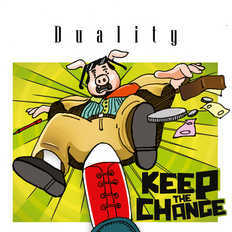 It is this thought that brought together the concept for the band ‘DUALITY’. The band comprising of 2 members are both ‘Dualistic’ in nature, have completely different backgrounds, philosophies and points of view. But, the one thing that draws them both to inspire and collaborate is Music! 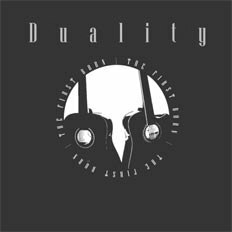 DUALITY is Manoj Sreekumar and Mihir Ranganathan, 2 guys with one huge passion - Music!